With the BIKE Festival Garda Trentino just around the corner, here are three tips to easily book your accommodation for the European mountain bike scene's 2018 season's opening at the shores of Lake Garda. Watch out for the booking news box on our main page. 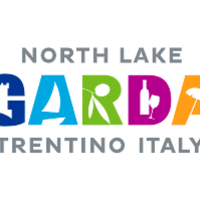 Visit gardatrentino.it and browse the booking box on the home page or shorten your search by clicking here. Call the Garda Trentino tourist information office (+39 0464 554444) which is open everyday, or send an email. 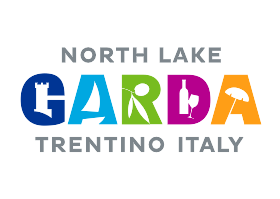 All customers will receive a tailored offer with an exclusive Garda Trentino price! Don't miss this opportunity to round out your BIKE Festival trip with a great accommodation package.